« SOUL SESSIONS featuring MUSTARD! Y’all ready for this!? 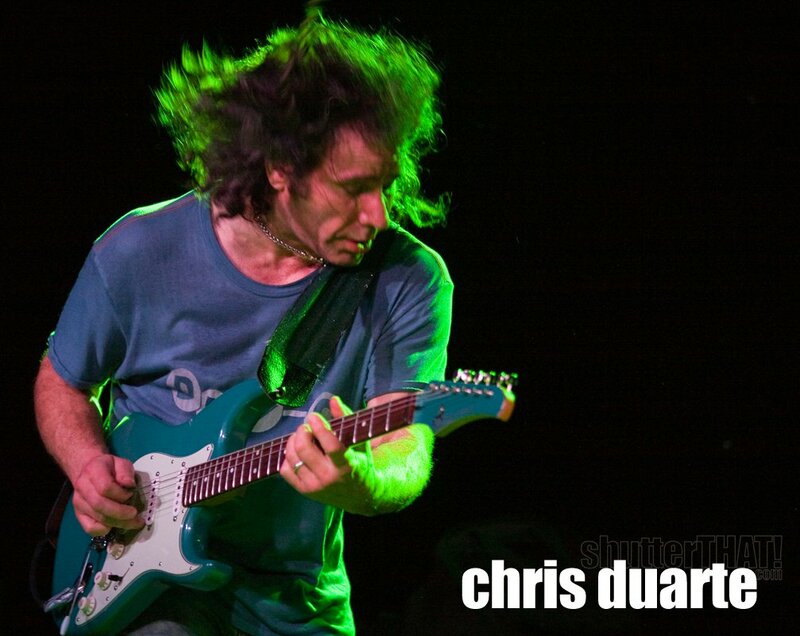 CHRIS DUARTE is an acclaimed master of ferocious punk blues with a tough and gutsy don’t mess with me Texas attitude. Austin-based, Duarte is widely considered to be the rightful heir to Stevie Ray Vaughan. Too humble to admit to such accolades he lets his guitar do the talking. And talk it does! From a whisper to a scream. From blues to rock ‘n’ roll and back again via jazz. No two shows are the same. An immense live performer he is charismatic, fiery, impressive as hell. A Texas legend. A blues giant. This is gonna be a good one!